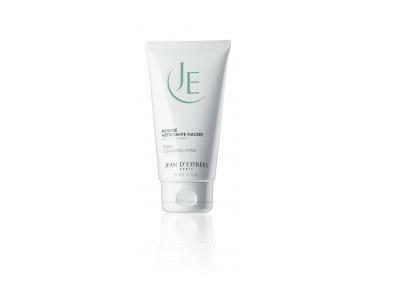 Tightens pores and prepares skin for products applied afterwards. 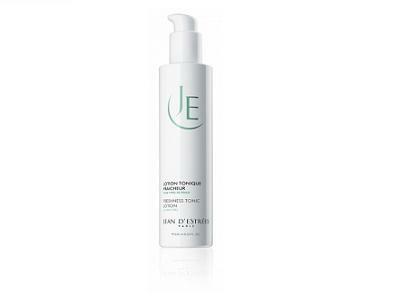 Removes any residual hard-water deposits on the skin. 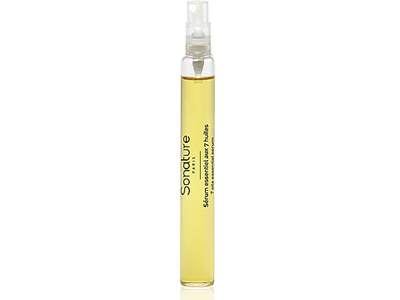 Ingredients: Green Fig extract, Propylene Glycol and Glycerine, Allantoin.